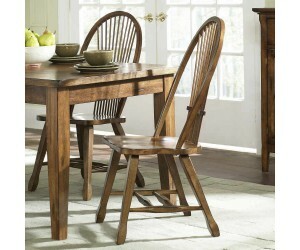 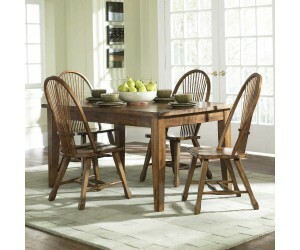 This Liberty 17 Treasures 5 Piece Dinette from Carolina Furniture is a Traditional Antique style casual dining set. 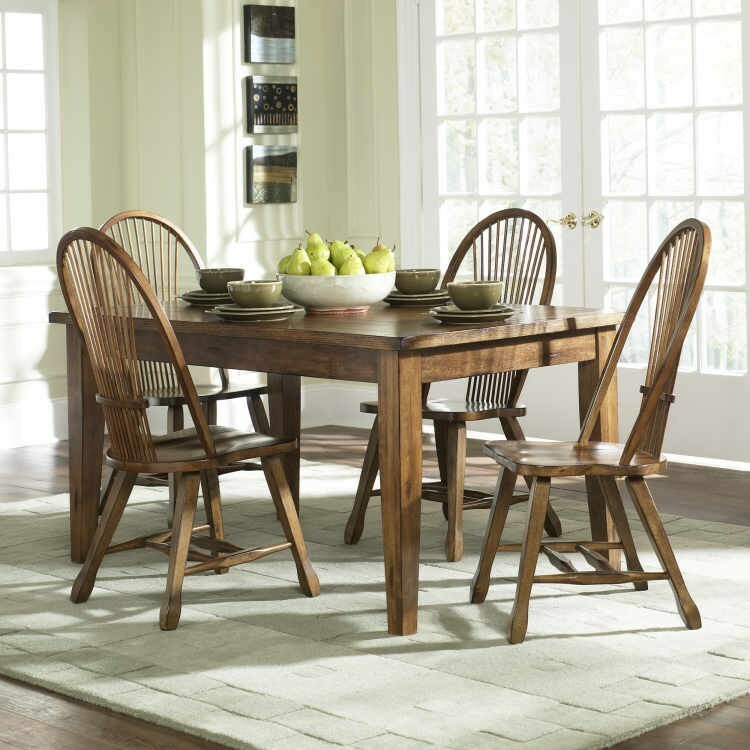 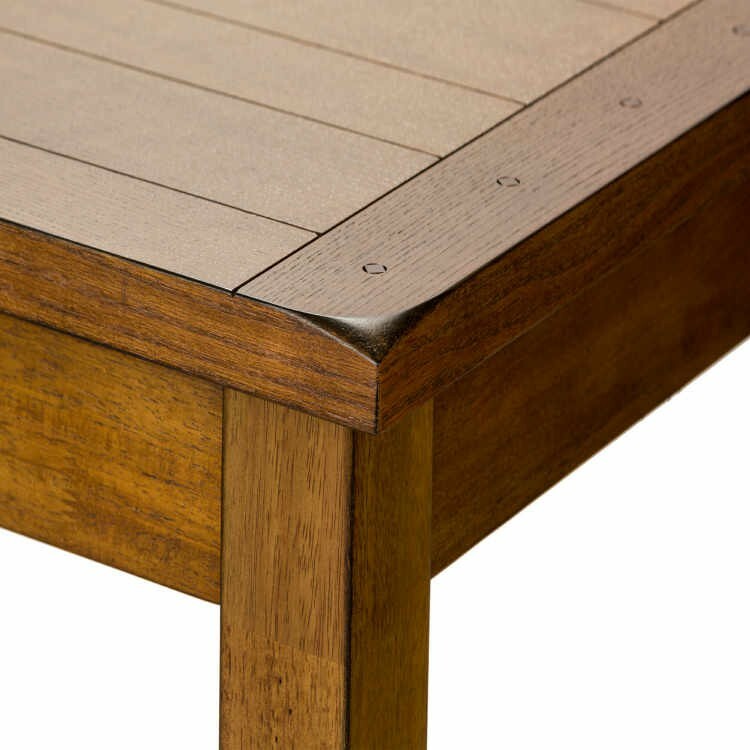 The table has that planked look with sheaf back chairs constructed from select hardwoods and ash veneers with that rustic oak finish. 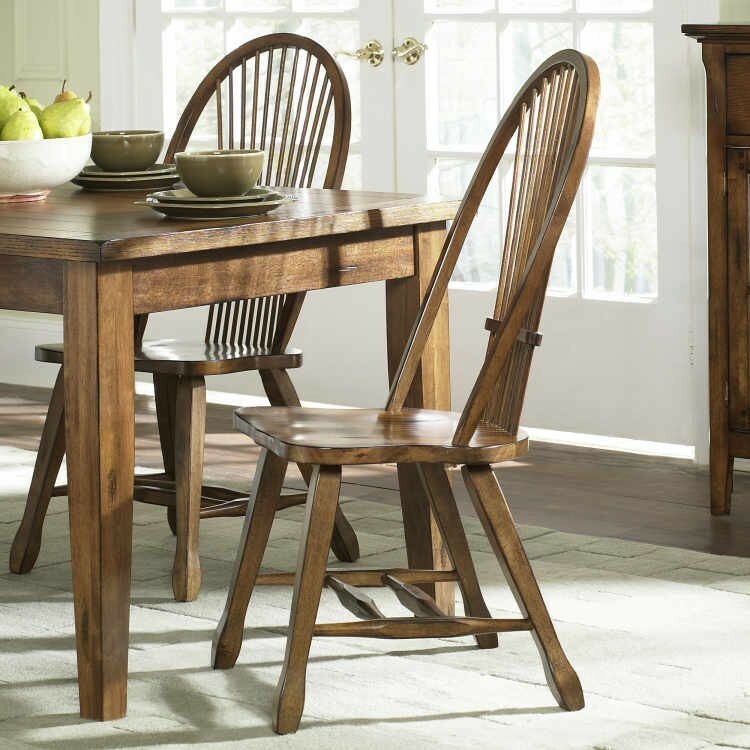 The Treasures collection has casual and formal dining to meet your needs and style.